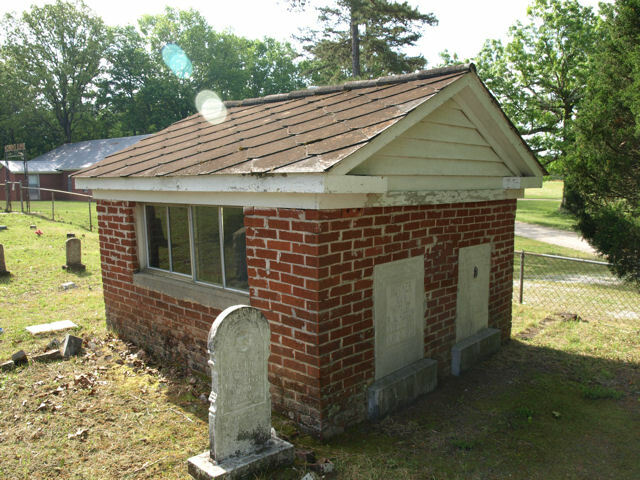 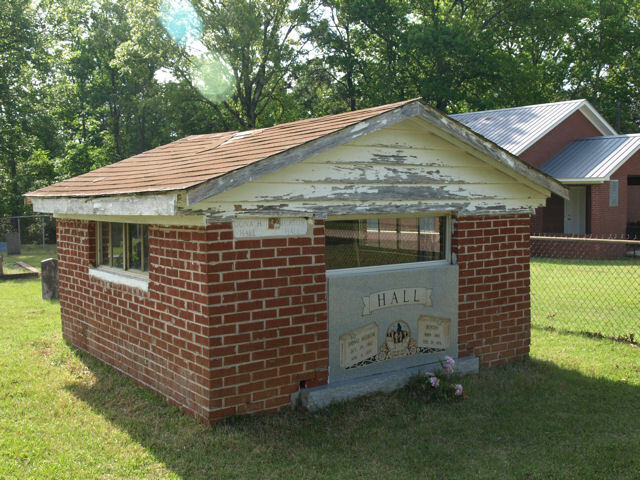 In April 2009 there were 11 graveshelters dating from the 1920s to the present. 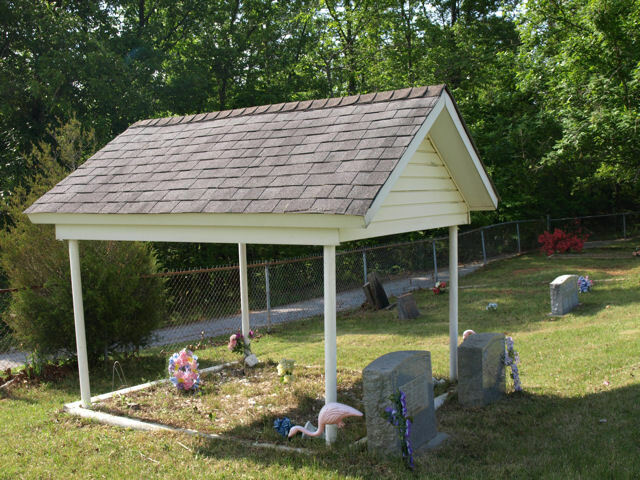 A new shelter was under construction to be completed in May 2009. 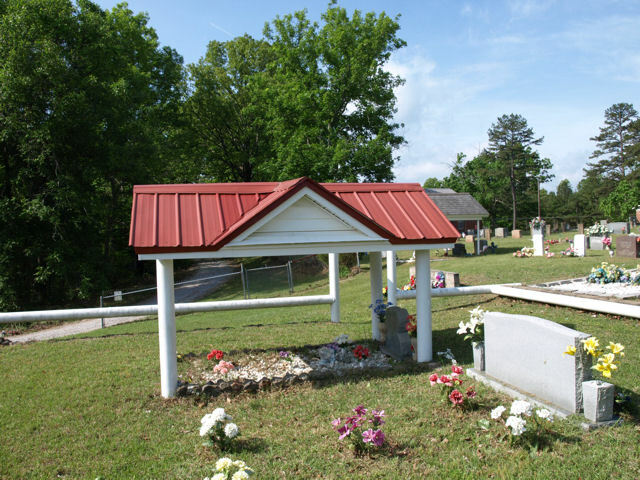 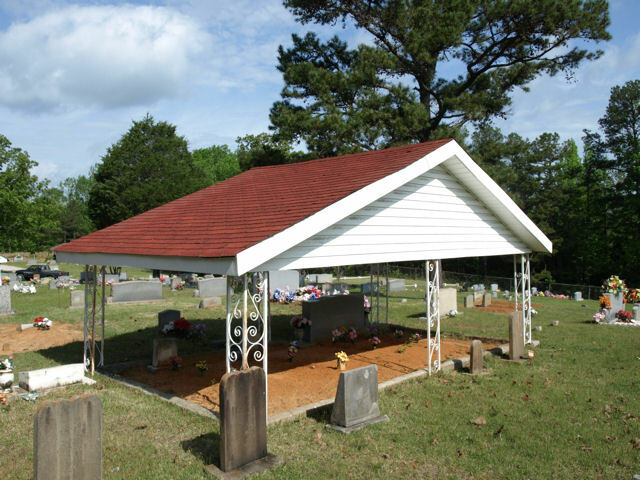 There are other southern folk cemetery characteristics such as an overhead entrance gateway, scraped & mounded graves, shell covered graves, bottle lined grave, flowers displayed the length of the grave, feet to the east internment, borders around family plots, use of cemetery plants and a annual decoration day.